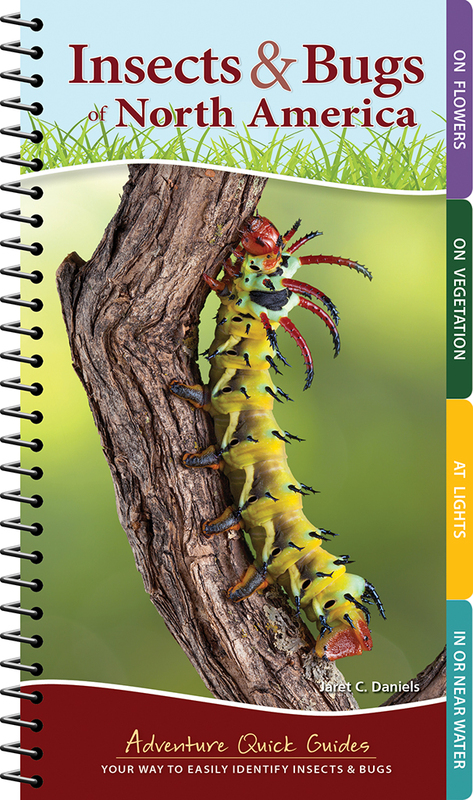 A logbook that guides kids to record and draw their insect and spider observations. 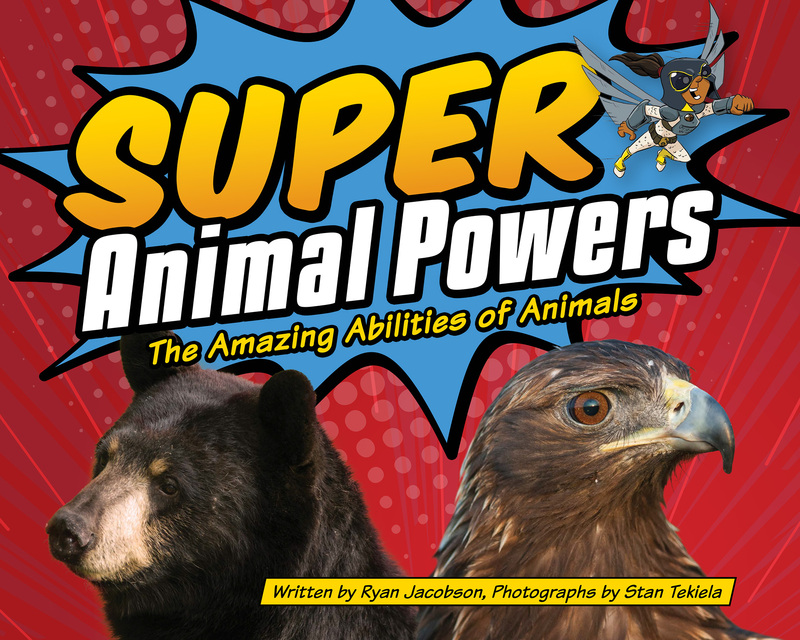 The positive effects of journaling—especially for children—have been celebrated for decades. 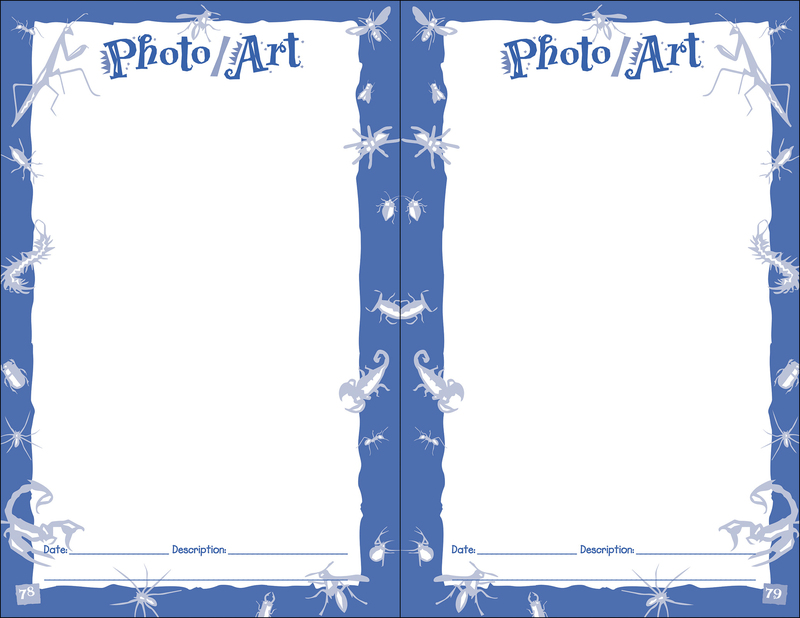 Journaling helps to build self-esteem while also enhancing skills in writing, drawing, and observation! 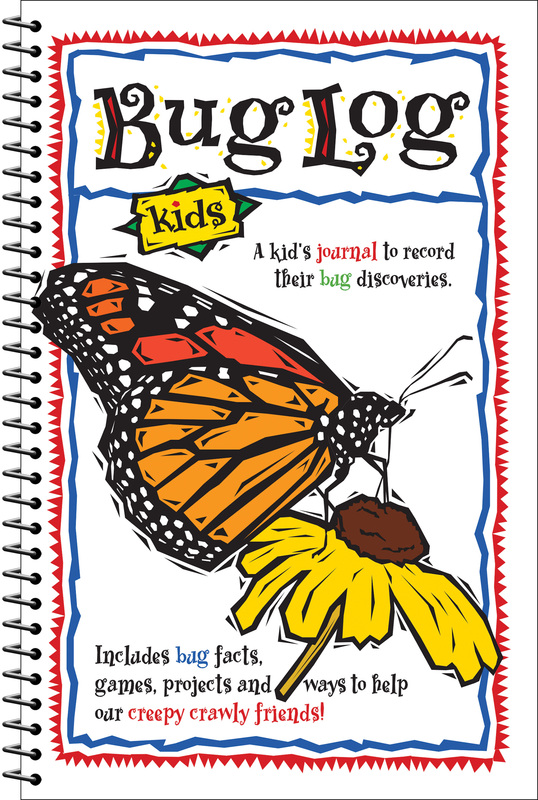 Bug Log Kids is a one-of-a-kind keepsake that families will cherish forever. 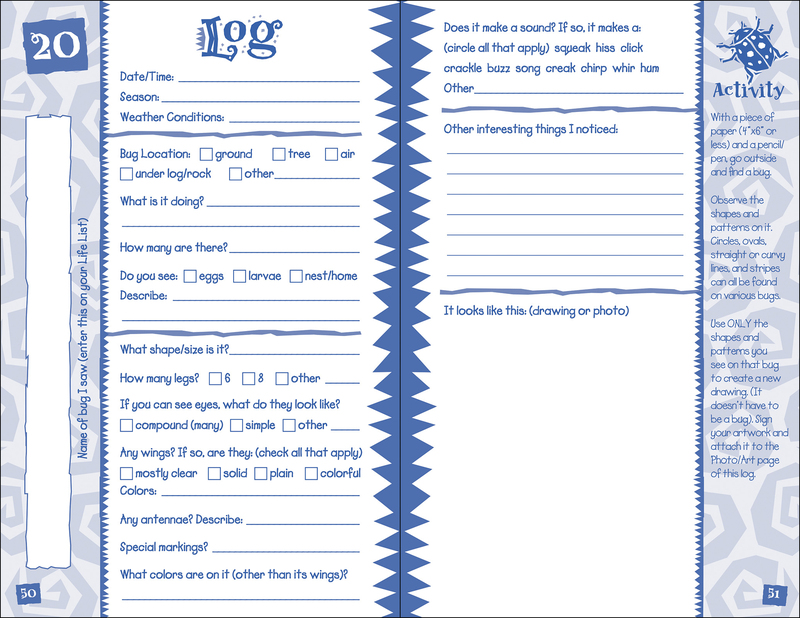 Created by DeAnna Ortiz Brandt and Daniel P. Brandt, the book’s 30 Log pages present simple questions that gently guide children to record and to draw their important insect and spider observations. 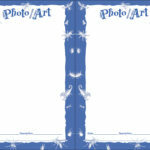 An additional 8 Photo/Art pages are ideal for pasting pictures or creating more artwork, while 8 Coloring pages also add to the fun. 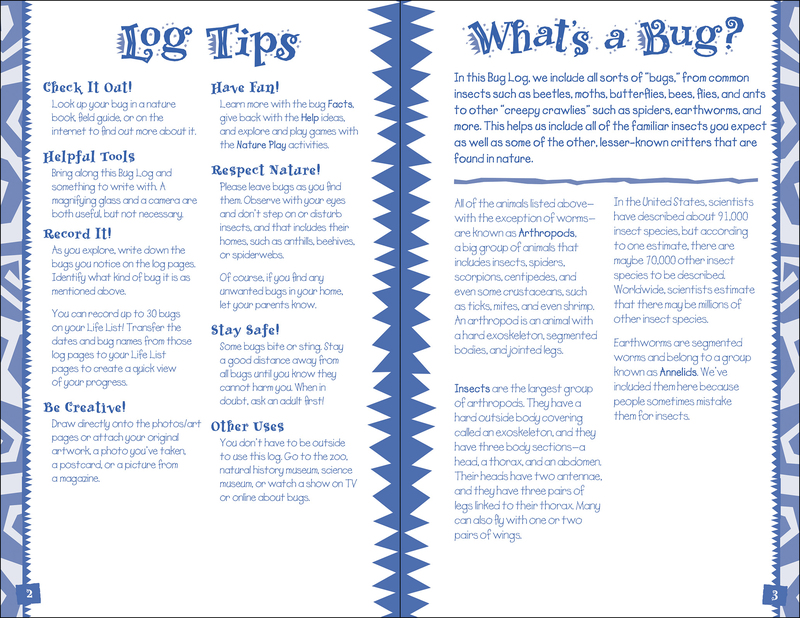 Plus, a Log Tips page offers special hints for using this book, and a Life List allows kids to keep track of all the different bugs seen. 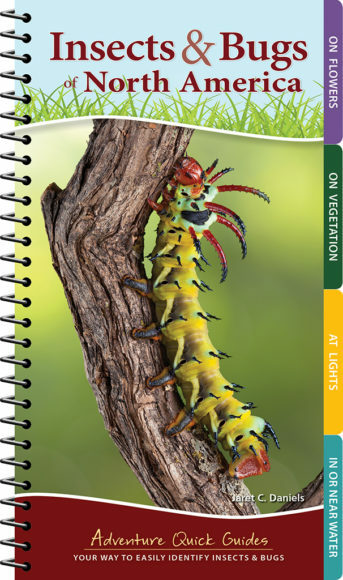 So bring Bug Log Kids on your next outing. Play some games, make a craft, and try an experiment. 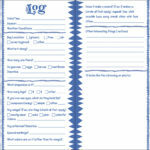 Write about your experiences. Draw what you see. 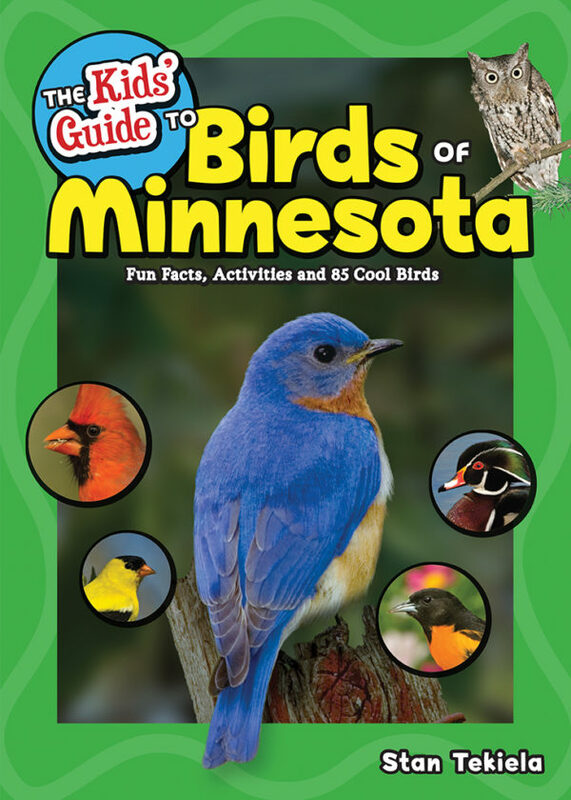 Have fun, and enjoy nature!